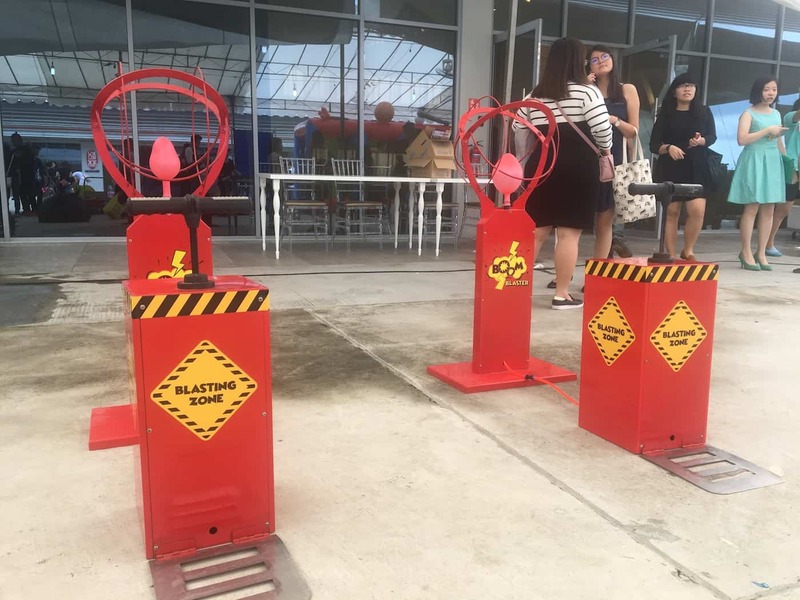 Here in Carnival World, we supply various carnival equipment rental for events in Singapore. 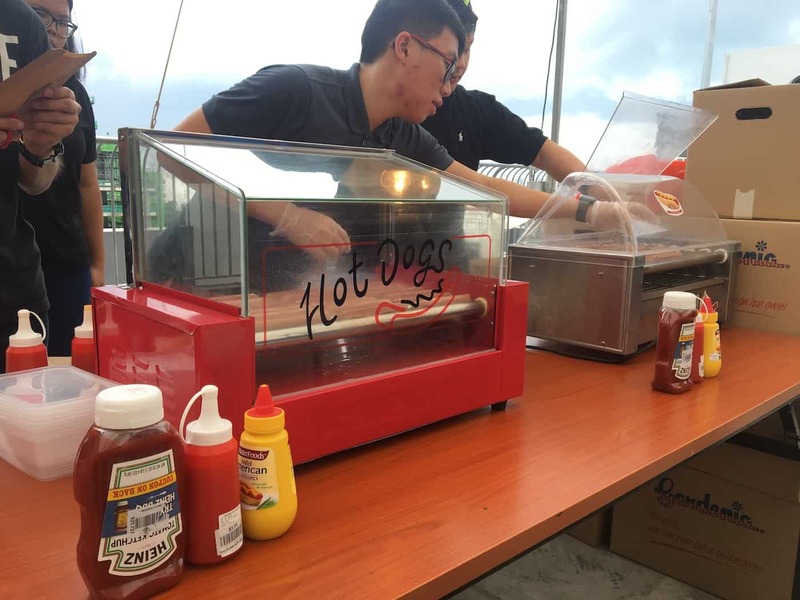 From carnival games, carnival snacks to inflatable bounce castles… you name it, we have it! 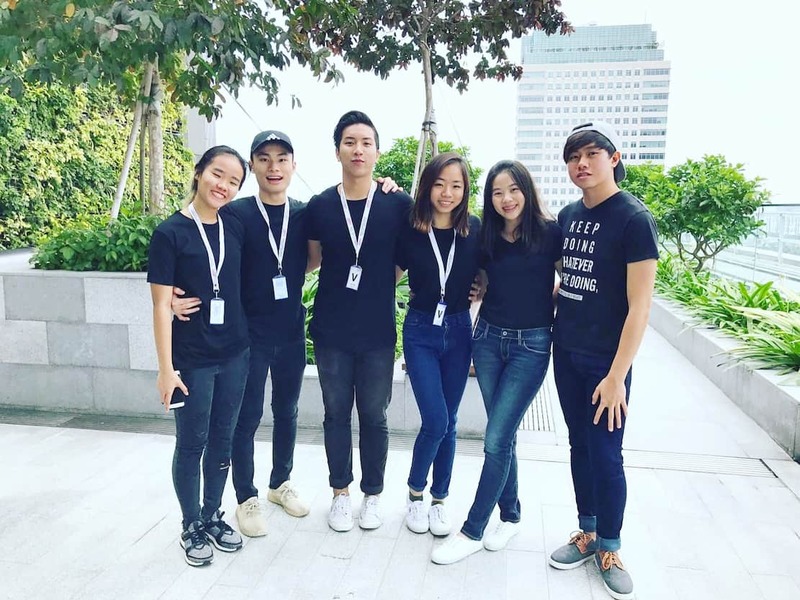 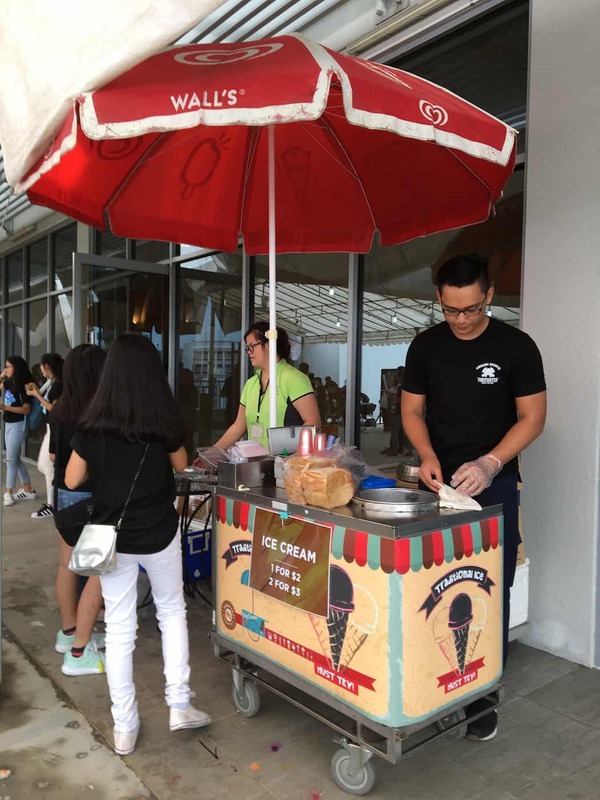 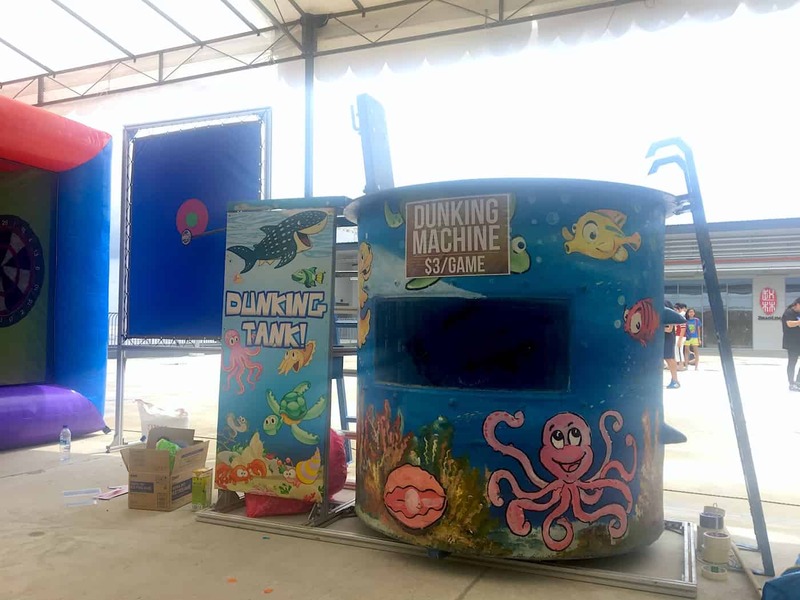 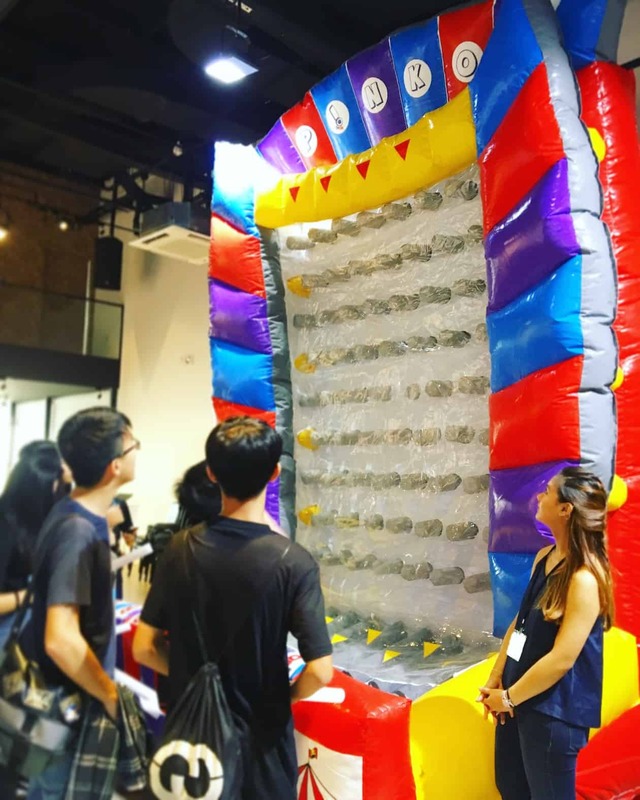 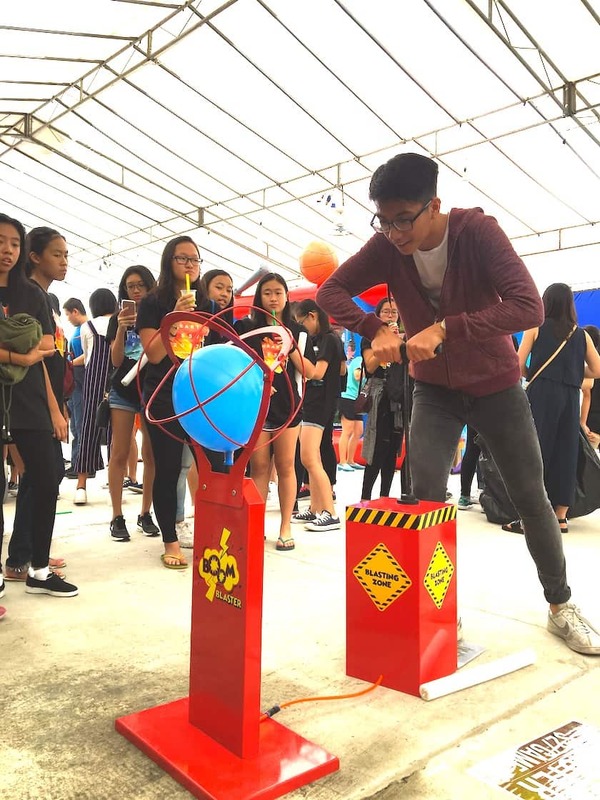 As a one-stop carnival equipment’s supplier, we aim to provide creative carnival equipment that you can never find it anywhere else in Singapore! 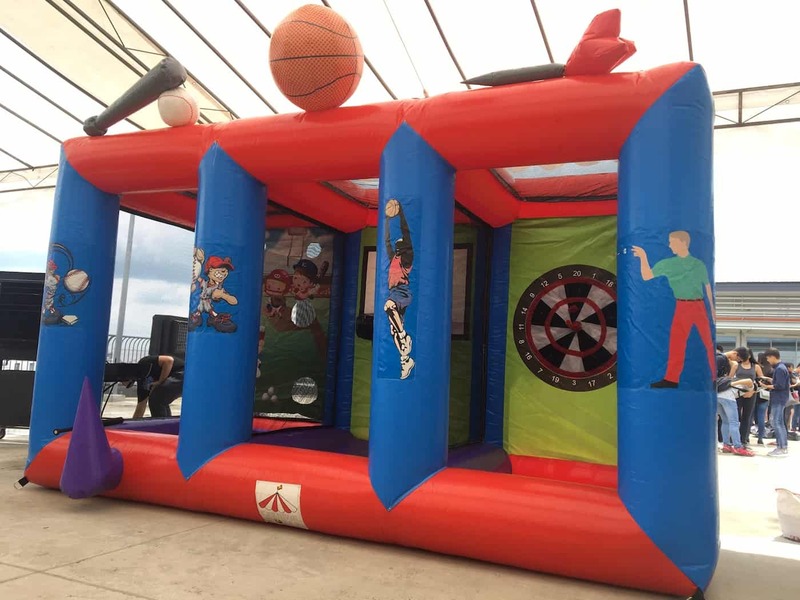 Below are some of our carnival equipment we have supplied for an event last month at Heart of God Church! 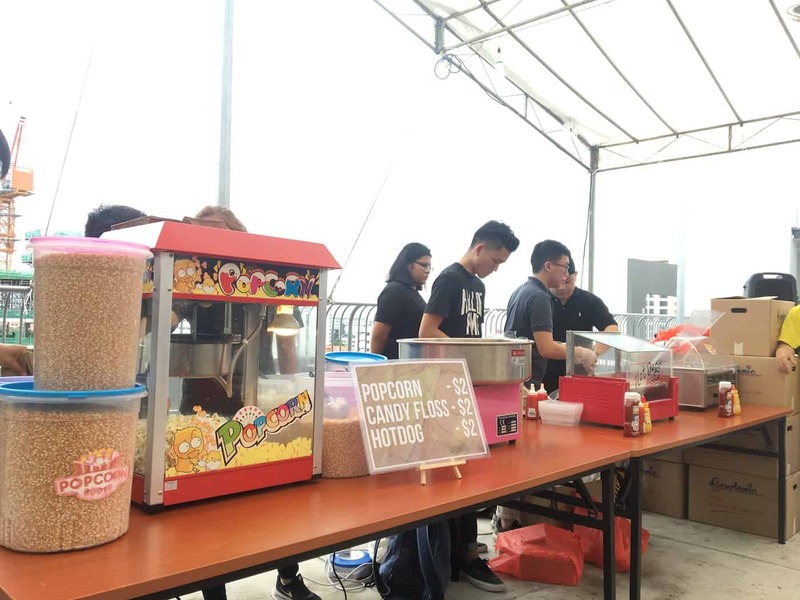 Other than carnival games, here are some of our popular carnival snacks as well!